This IDIQ Contract is for various renovation, repairs and improvement projects. 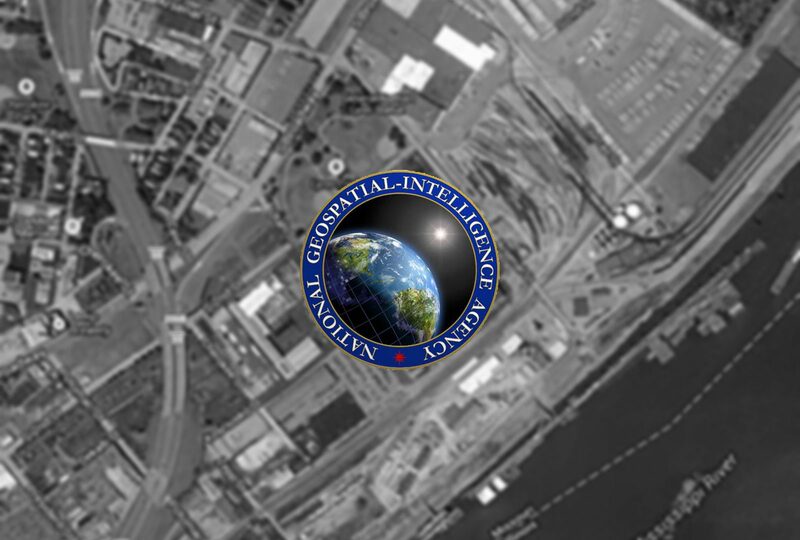 The National Geo-spatial-Intelligence Agency bases are high security environments, which include sensitive technology and historic buildings. Task order types include renovation and improvement of office and work station spaces as well as mechanical system upgrades and replacements.